CCWL “Concealed Carry Weapon License”. If you are looking to get your CCWL we can help. We can work around your schedule. The class takes longer than most and is more expensive. It includes videos that we will have you watch before taking the class. Our Classroom portion takes at least 4 hours. Included in the cost of the class is equipment rental (if needed), and a Scoot n Shoot. 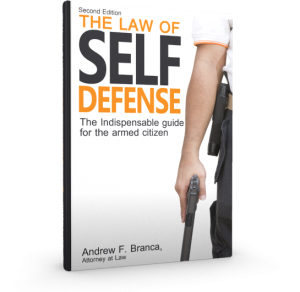 This enables us to not only teach you to shoot but how to draw re-holster and move with a gun in your hand. The Scoot n Shoot also gives you a low pressure introduction to competitive hand gun sports like USPSA and IDPA. Other individual instructors and Step by Step Gun Training affiliate instructors also use our Scoot n Shoots for the shooting portion of their students CCWL class. Paying for and taking our class does not guarantee a passing grade and a certificate. Would you really want to take it if it did? 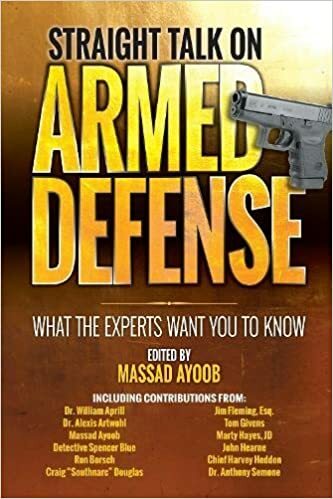 Introduction to firearms fundamentals and the concealed carry lifestyle. Medical training to save Lives. This course will introduce you to the topics and skills you need. 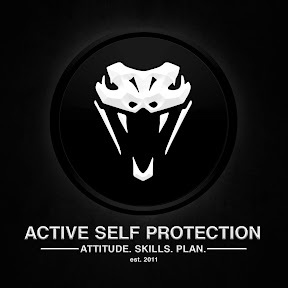 This course is only the beginning of your journey into self-defense. We teach Firearms Safety and Skills required for self defense. This also includes Mindset and we will discus legal issues with our students. For most of our students we will provide all of the equipment and ammo. You don’t have to buy anything before you come train with us. 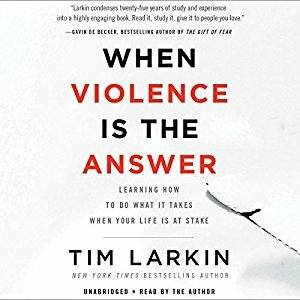 As self defense instructors we can’t afford to spend a lot of time teaching our students to shoot slowly. We can teach them to find and use their sights quickly. And shoot fast and accurately on demand. We can split the Mindset Law and dry practice part of the class and do that part at your location or our Private Classroom. If you wish. then we can teach the Live fire portion on another day. For Large Groups we can create custom training packages. Most of our students who take this class opt to borrow our equipment to insure a good/fun experience. We can loan any or all of the equipment needed. Eye protection Ear protection Gun Holster 2 mags and a belt if needed. We need to know in advance so we know what to bring. – Reliable handgun of at least 380 caliber 9mm preferred. – Minimum of 3 serviceable pistol magazines. – Non-collapsible holster that is made to fit your gun specifically Please note ***No Serpa holsters or Serpa style holster. – Eye protection that wraps around to cover the side of your eyes, and ear protection (electronic hearing protection is preferred). – Suitable range wear depending on the season. A high collar or crew neck shirt. Closed toed shoes. A hat with a brim (baseball style is ok). – Bug Spray, Sunscreen, water, energy bar. – Good attitude leave your ego at home. Dry practice drills and maintaining your skills. Even though this course is far more thorough than most. This is and should be only the beginning of your training.